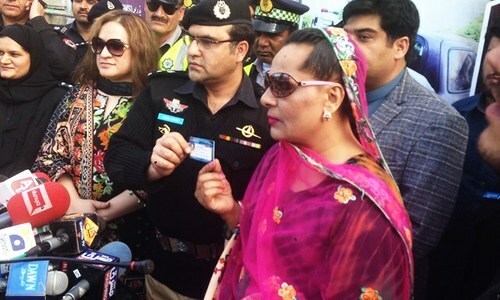 The Lahore High Court on Tuesday accepted a petition seeking the provision of better health facilities for members of the transgender community. LHC Judge Justice Ali Akber Qureshi ruled on the maintanibility of the petition filed by Advocate Ishtiaq Ahmed Chaudhry. 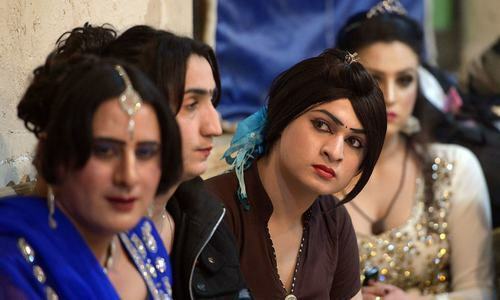 The court issued notices to the Punjab government and the provincial health secretary for not creating dedicated wards to provide treatment to transgender persons at government hospitals. The court ordered that both departments should submit their replies in the matter by September 13. 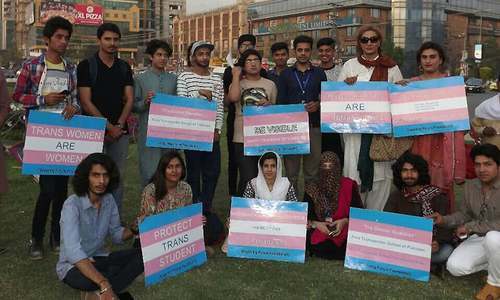 The petition ssought that seperate wards be created for transgender patients visiting government hospitals and there be dedicated rooms for transgenders in the out patient departments of the government hospitals.